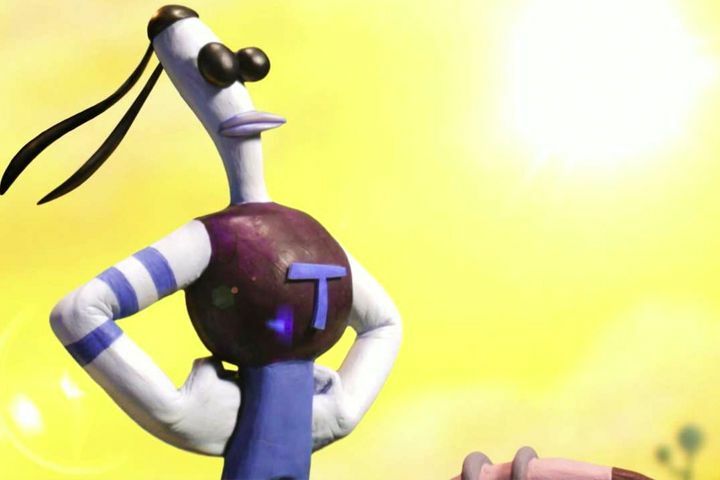 One of our favorite clients, Versus Evil announced that Armikrog, an amazingly successful Kickstarter project will be coming out in early 2015. We are excited to be working on this video game as it is unlike anything else we have launched here at Fearless Media. So exciting to help the indie developers get off the ground.